How Many Wins Do The Cowboys Need for Jason Garrett to Keep His Job? Jerry Jones may have squashed any talk that the “window” is closing for theCowboys to chase a Super Bowl, but Dallas is a franchise that has underachieved for the better part of a decade. 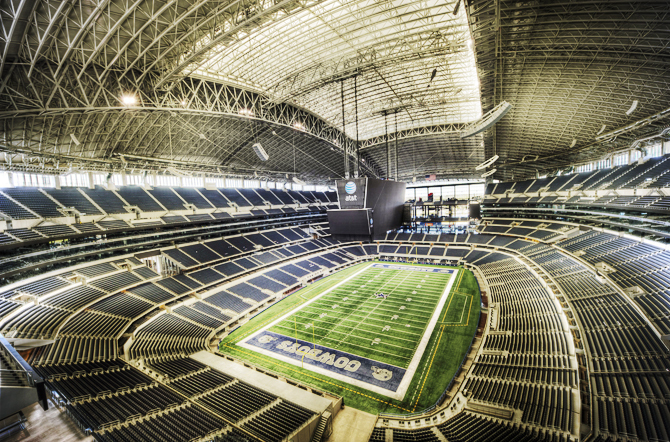 In the past 10 years Dallas has won one playoff game, the 2009 Wild Card against thePhiladelphia Eagles. If the team fails to make the playoffs again, Jason Garrett will be under the hot seat. But will he lose the head coaching gig? When Wade Phillips was fired in 2010 and Garrett was named the interim coach (and then last year the official head coach) it seemed like an apt pick. A former quarterback (and backup to Troy Aikman), he wasn’t going to give into the lax attitude Phillips had toward the players. He was going to, or supposed to, stress consistency. In his first full season as a head couch, the Cowboys went a beyond disappointing 8-8. Last year saw five games where the Cowboys were leading going into the fourth quarter, only to give away a win. There were stupid penalties, defensive breakdowns and one ill-advised Garrett timeout before a Dan Bailey kick against the Arizona Cardinals. 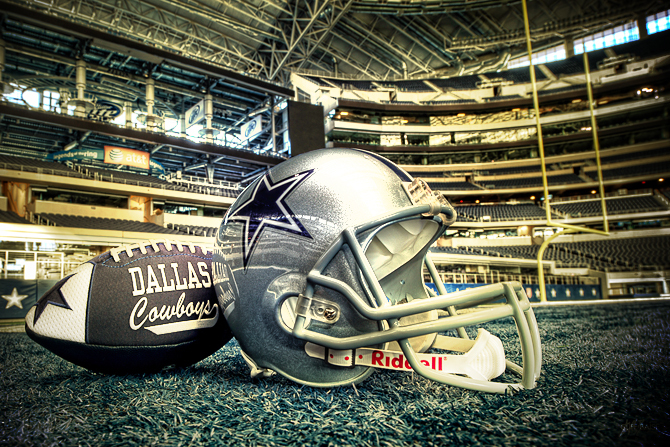 If the Cowboys fail to make the playoffs, change is going to come. But will Garrett immediately get the boot? It all depends just how the Cowboys season goes down. 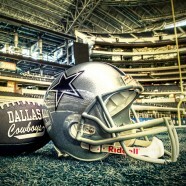 This season is already off to a rocky start with a week until the Cowboys season-opener against the New York Giants. It’s looking like the offense will be without tight end Jason Witten, which will prompt some offensive changes. Miles Austin is nursing the hamstring that’s undermined his entire time with Dallas. Though the Cowboys can look to newly-disciplined Dez Bryant to get more receptions, he is coming off an injury to his right knee sustained during the preseason. 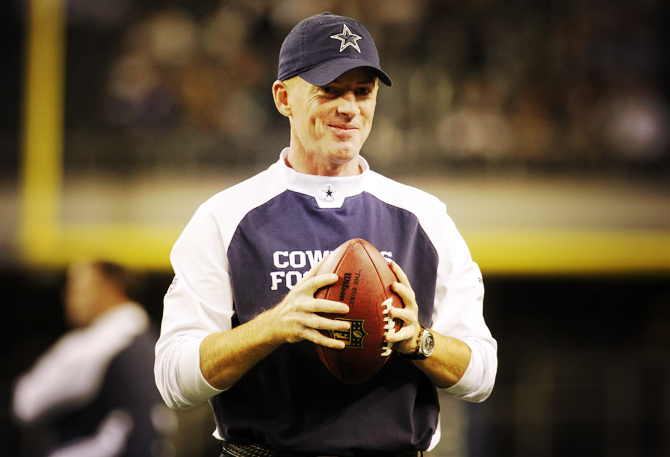 If the Cowboys miss the playoffs will Jason Garrett be fired? What really killed the Cowboys last year was sloppy defense. There was poor tackling, broken coverage, and an inexcusable amount of penalties. So far in preseason Sean Lee and Morris Claiborne have definitely made the Cowboys defense look like they’re clamping down on miscues. And with Tony Romo shining in that first quarter against the St. Louis Rams, and really clicking with receivers Kevin Ogletree and Dwayne Harris, it sure looks like the Cowboys might have the pieces together for a playoff run. But what if history repeats itself and they find themselves trailing in the NFC East? That’s a distinct possibility. The Redskins were off to a hot start last season before cooling immensely. They have a promising young defense and a new quarterback who you might have heard of: Heisman Trophy winner Robert Griffin III. The Eagles, who also floundered last year, have ceased to use the phrase “Dream Team,” but if Michael Vick can keep himself healthy, they should be good for a winning season. And then there’s the Giants, fresh off their latest Super Bowl championship. 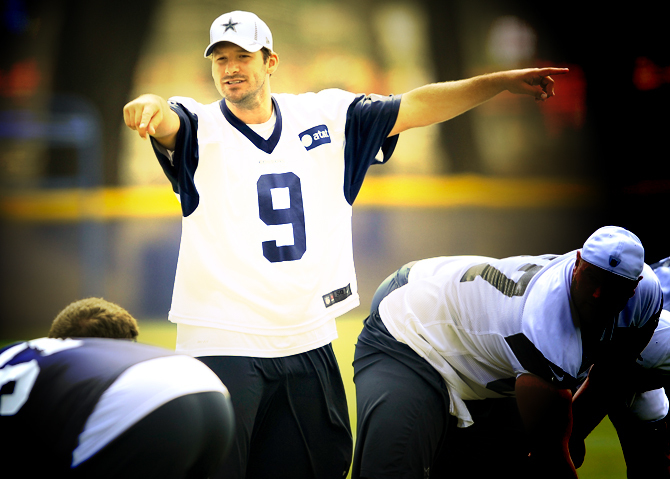 Injuries or not, the Cowboys should be at the top of any discussion when it comes to elite teams. If they face another late-season collapse, Jason Garrett could, and probably should, be fired. Jones has shown patience in the past, but this year it looks like that’s about as thin as his tenuous rapping skills.